The 2015 Rugby Union World Cup is scheduled to be the eighth Rugby World Cup, the quadrennial rugby union world championship. The tournament is scheduled to be hosted by England from 18 September to 31 October 2015. Twickenham Stadium will host the final. England was chosen to host the competition in July 2009, beating rival bids from Italy, Japan and South Africa. Four countries submitted formal bids to host the tournament, with England being recommended by the competition's organisers to the International Rugby Board (IRB). RWCL Chairman Bernard Lapasset revealed the result on 28 July 2009 at IRB headquarters. After England were appointed tournament hosts on 28 July 2009, the proposed stadia for the tournament were revealed. The final venues were confirmed, along with the tournament’s schedule, on 2 May 2013. Twelve of the stadia are located in England while the Millennium Stadium is in Wales. In 2011 the IRB approved the use of the Millenium Stadium, despite being outside of the host country, due to its capacity and strategic location. Out of the thirteen venues two are dedicated rugby union grounds (Kingsholm Stadium and Sandy Park); two are national rugby stadiums (Twickenham and the Millennium Stadium); one is multi-purpose (Olympic Stadium) and the remainder are association football grounds. Proposed venues that did not make the final selection were the Stadium of Light in Sunderland, Coventry’s Ricoh Arena, St Mary's Stadium in Southampton, Pride Park in Derby and Ashton Gate in Bristol. In April 2013 Old Trafford was withdrawn from consideration by its owners, Manchester United F.C., citing commitments to hosting rugby league and its Grand Final and concerns about pitch degradation. The RWCL then approached neighbouring Manchester City about leasing their home stadium as a replacement. It was later reported that Manchester City would only be interested in hosting one match during the football season, down from the original three which were to be played at Old Trafford. 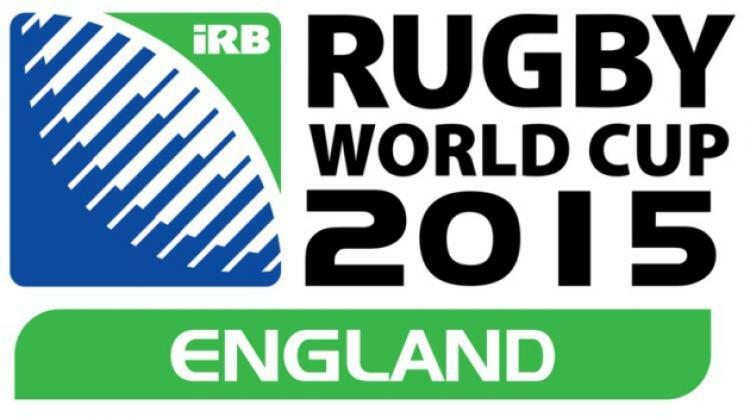 Here are the full scheduled fixture list, including dates and venues, for the 2015 Rugby World Cup.